Who wants to eat meat without potatoes? Chicken without rice? Chili without cornbread? Sides can really make the meal. (Sometimes even taking center stage, as Aunt Annie's sweet potato casserole tends to do at the holidays.) 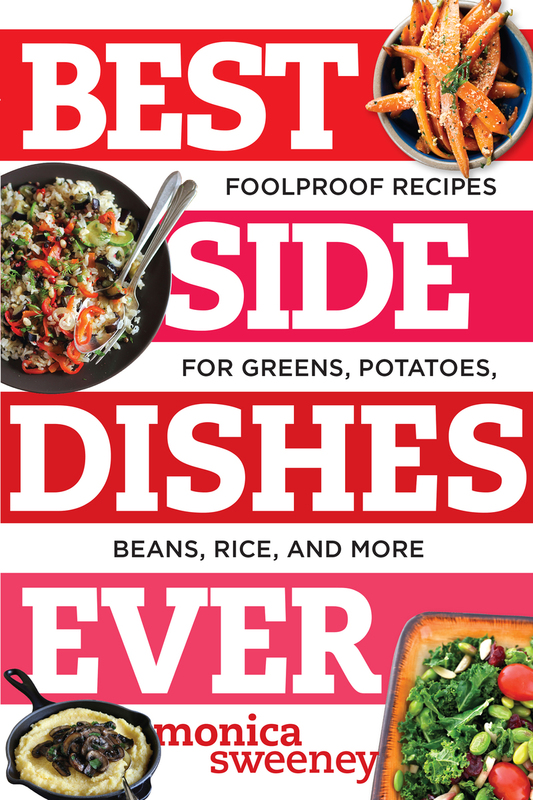 Add the perfect compliment to all of your favorite dishes with the delicious--and deliciously healthy--recipes in this book. With many gluten-free and sugar-free options, there's sure to be something for everyone.